Berlin has always been a black-clad, industrial drinking town but it is also one of Europe’s fascinating cities with a whole array of classic German dishes for you to indulge in. From bratwursts to strudels, the list of dishes to try in Berlin can be endless but here are 6 that must definitely be on that list! 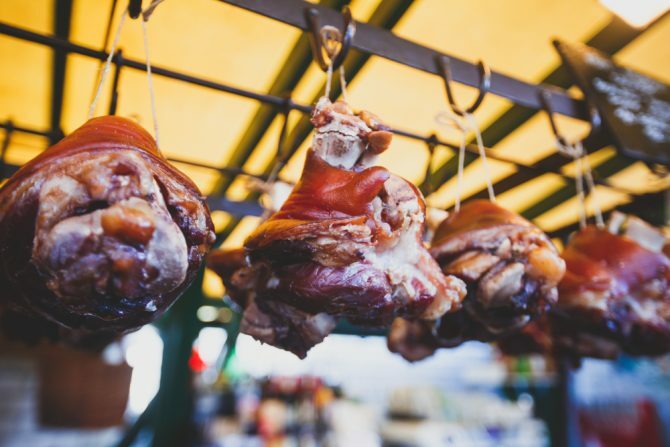 There is no way you’re leaving Berlin without trying their pork knuckle! Pork Knuckle or Eisbein is a well-loved classic dish in Berlin. The meat is usually boiled, grilled or roasted and comes served with sauerkraut, peas and potatoes. Meat and potatoes are a staple in almost all of Europe. Previous Post6 New Makeup Foundations You Can Consider Trying Out Next PostRestaurant Review: Is Unagiya Ichinoji Better Than Man Man & Uya?